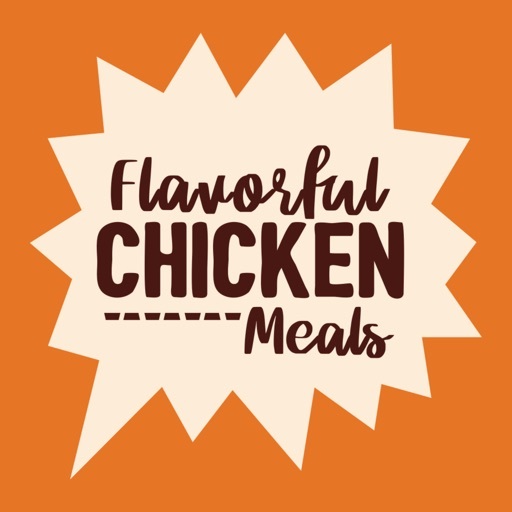 "Pollo Campero - Flavorful Chicken Meals! 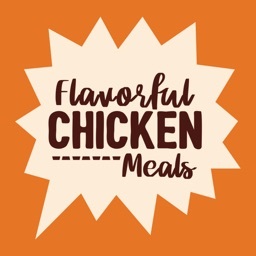 Flavor is here! 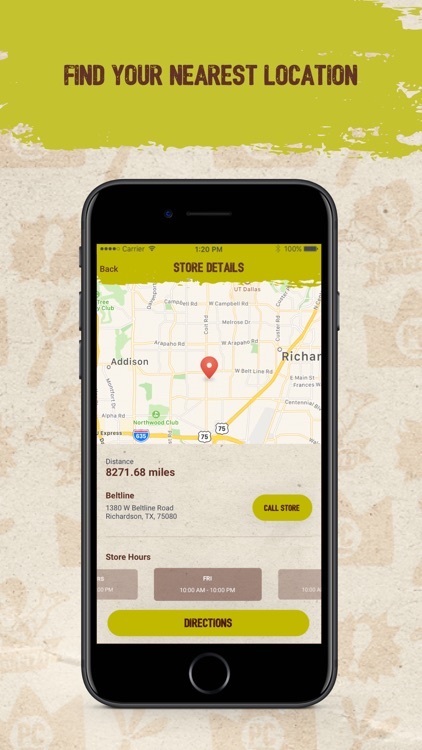 With the ability to order online, earn rewards, redeem, share, and more, this mobile app is your one stop shop for the most flavorful rewards program. 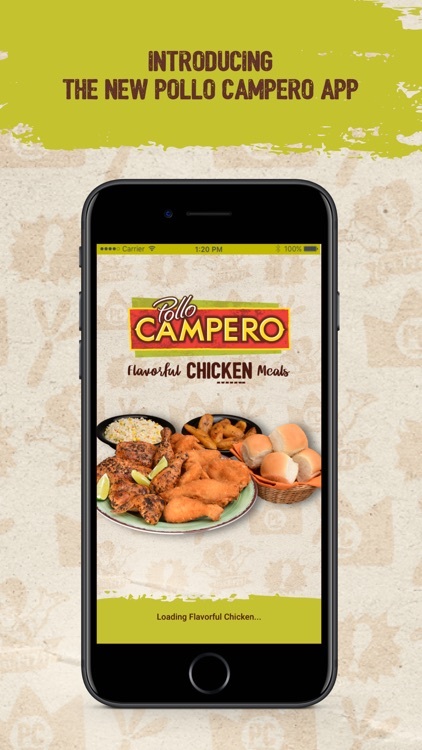 Download Pollo Campero's new mobile app and receive a free 3 Piece Chicken Meal. 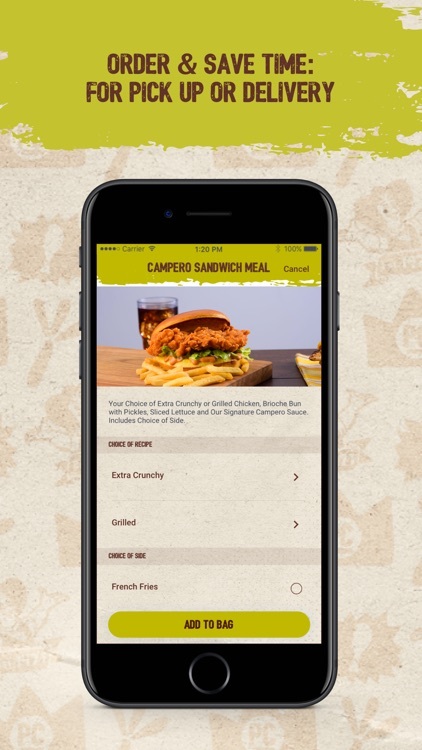 Order Online: Skip the line or order delivery straight from the mobile app! 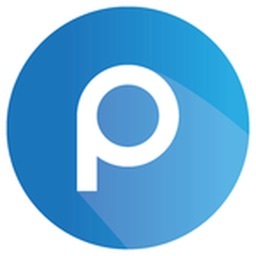 Earn: Earn points with every dollar you spend! $1 = 10 Point. 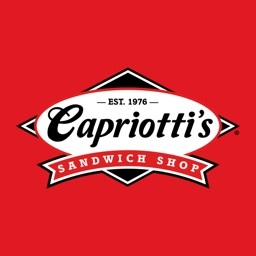 1000 Points = $10 Reward for ANYTHING in store. Tiers: With three tiers (Bronze, Silver & Gold), you can earn new rewards and access to insider content. Rewards: Live life flavorfully with birthday offers, surprise offers and more! 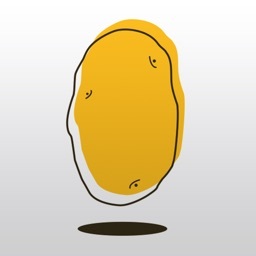 Redeem: Save up your rewards or spend just a fraction of what you've earned. 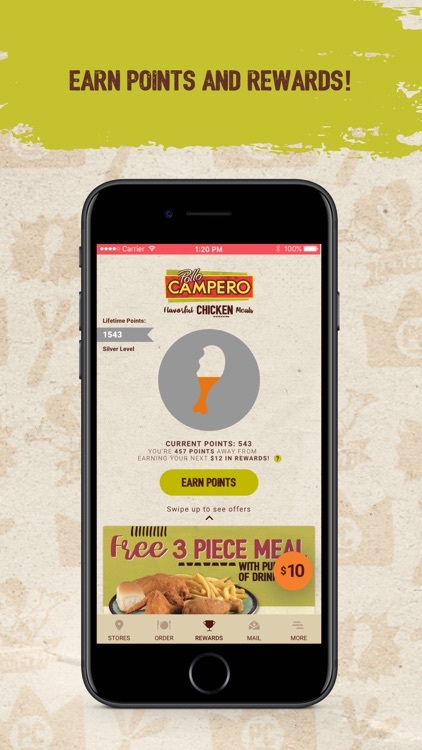 Think about the app as your mobile bank account for delicious chicken. 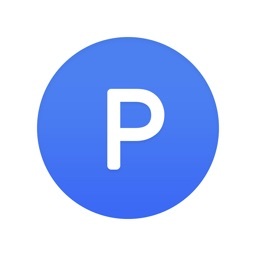 Share: Refer your friends. 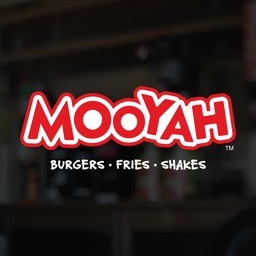 When they sign up and earn points, you earn a $5 reward!"